While she might be BFF’s with hip-hop arbiter Charlamagne Tha God, the list of people that despise Right-wing provocateur du jour Tomi Lahren is extensive. But I’ll stop there because we’re here to talk about the reigning queen of rap, Ms. Belcalis Marlenis Almánzar—better known as Cardi B.
Bootleg Barbie took it upon herself to respond to Cardi’s suggestion that Republicans should demonstrate their allegiance to their lord and savior 45 by bypassing wages until the government shutdown concludes. 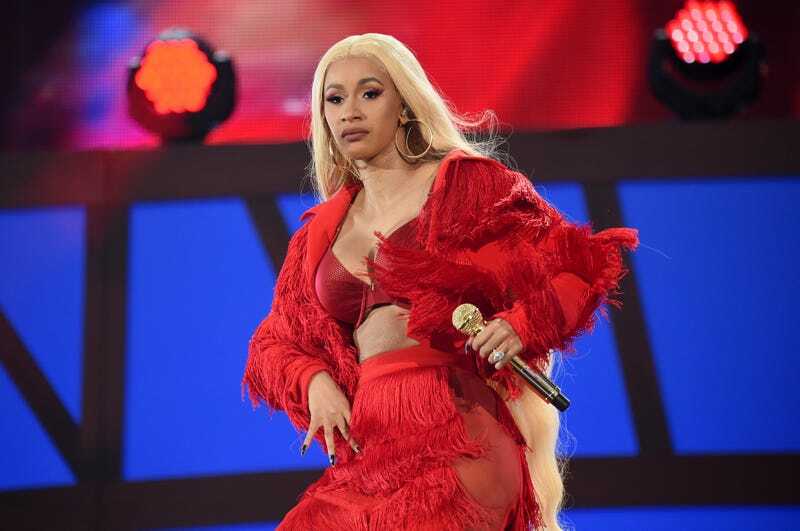 “Looks like [Cardi B] is the latest genius political mind to endorse the Democrats,” she tweeted. “HA! Keep it up, guys! #MAGA202"
Well damn. I’ll let Black Twitter take it from here. Sadly, what remains of Lahren’s pride was unavailable for comment.